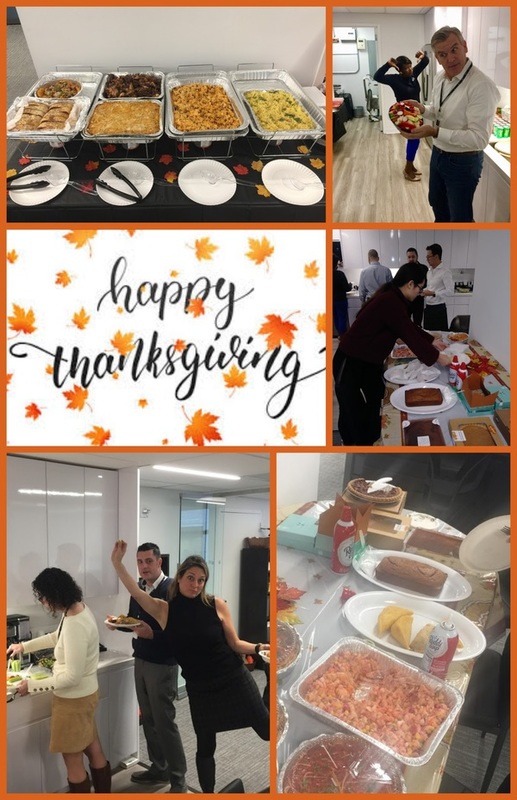 Happy Thanksgiving from the corporate offices! 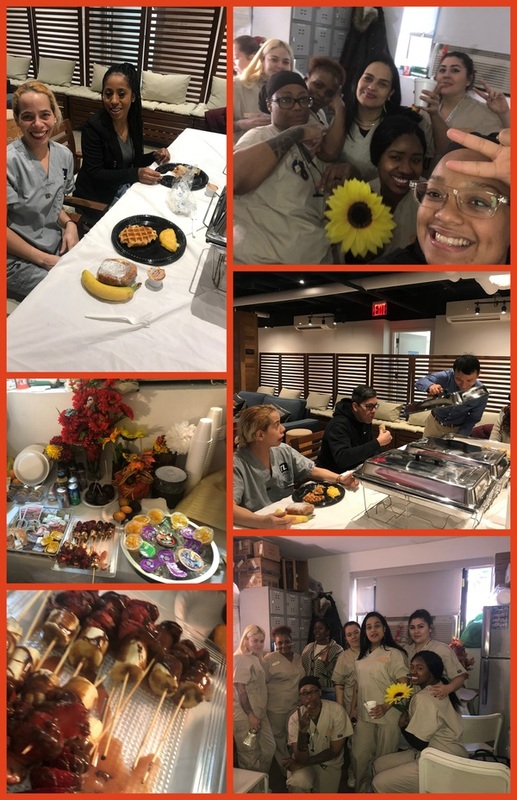 Hotel RL and BKLYN House celebrated Thanksgiving with a delicious breakfast. Thank you for serving our guests on turkey day! 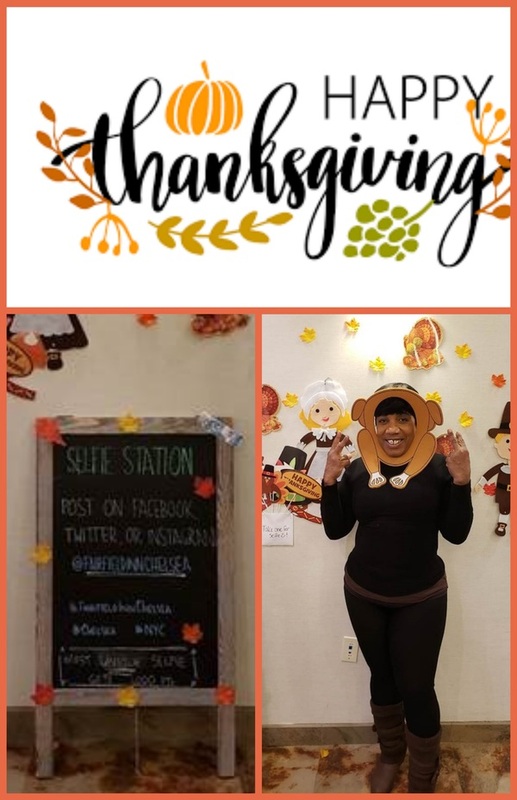 Happy Thanksgiving from Fairfield Inn & Suites Chelsea Team!! We hope everyone enjoyed their turkey!